Flickr’s 15 billion photos are there for our consumption at any time, but beyond seeing static photos there hasn’t been much of an experience upgrade over the years for diving into the world around you. 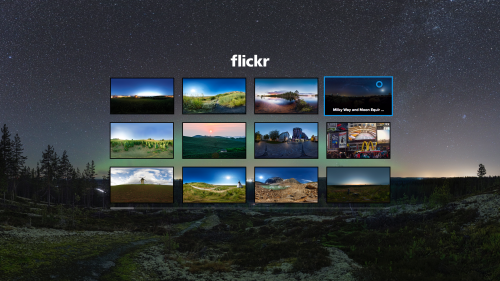 Today, Yahoo has announced a new Flickr experience powered by Oculus for Samsung Gear VR. The team says that over the years, users have uploaded “tens of thousands” of 360° photos and you’ll now be able to view them in a full-immersive VR experience. It’s a welcomed addition to the suite of apps that are making Samsung’s Gear VR fly off of the shelves this holiday season. When you first open the Flickr app on Samsung Gear VR, you’ll see a carousel of the top curated 360° photos from Flickr. Select any image and you’ll instantly be transported to another place and time. 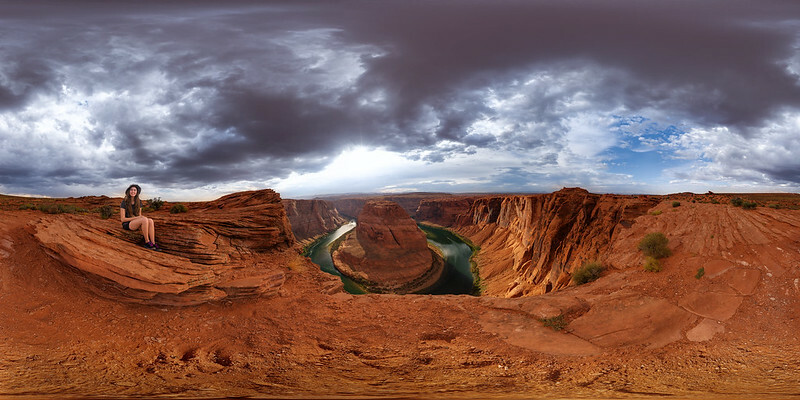 From Aurora Borealis in the glowing night sky in Finland to Horseshoe Bend of the Colorado River in Arizona, people who view Flickr 360° photos for the first time do not want to take the Samsung Gear VR off. Head over to the Oculus Store with your Gear VR and grab the Flickr app to check it out.